The sacred temple of the tooth premises. The main attraction in Kandy. I’d ask why not? Being the 2nd largest city you’d expect it to be just another crowded and dirty city in South Asia. It is anything but. 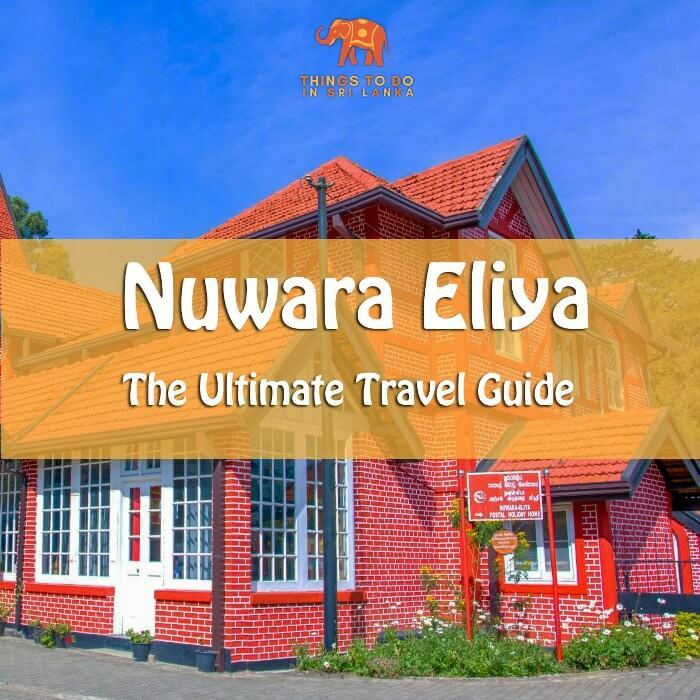 “Mahanuwara or just Nuwara” as the Sinhalese call it, is a UNSECO heritage site , cultural hub, foodie haven, shopping destination and has enough natural attractions to make serene and everlasting memories. Mild climate would be a soothing change if you’ve been travelling in coastal regions. It has also gained the interest of many couples as a honeymoon destination. Many travellers make Kandy a starting point on their journey to central highlands because of the relative ease of transportation. It is without a doubt a must visit place in Sri Lanka. Scroll down to read about a few of the many places of interest in Kandy. The Kingdom of Kandy has an illustrious history which can be traced back to the 15th century. Efforts made by Portuguese and Dutch to capture the region were completely failed due to the bravery of Sinhalese Kings. (Sometimes these failures were of epic proportion; check out Battles of Danture & Gannoruwa if you’re interested). It is the last capital of Sinhalese Kingdom where the last king Sri Wickrama Rajasinghe reigned until he was captured and banished by the English in 1815. 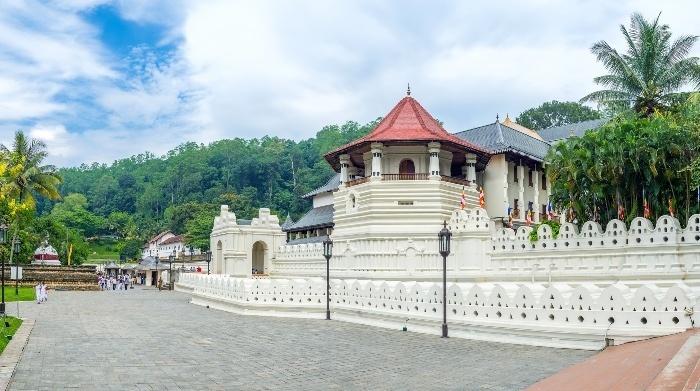 Kandy is the capital of the central province and located on a plateau surrounded by towering mountain ranges such as Hanthana, Knuckles, Dolosbage and Hunnasgiriya. The city is located 116 km away from Colombo and over 500m above sea level. The longest river in Sri Lanka “Mahaweli” (335km) meanders around the city acting as a natural guard. There are direct trains available from Colombo and Matara to Kandy. 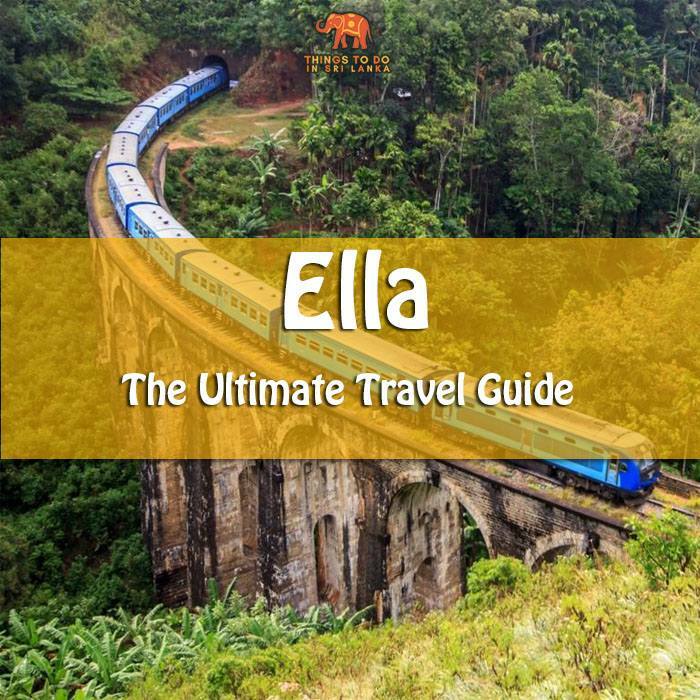 It is also possible to take a Colombo-Badulla train and get off at Kandy. But please note that not every Badulla train stops at Kandy. Also, there are 03 types of trains available. Trains offer more leg space, luggage space and faster than buses but are not available as frequently as buses. AC Intercity Express (AC-ICE): These special trains run only on weekends and have only 01st class AC compartments. Tickets must be reserved earlier. It takes 02 ½ hrs for the journey. Express Trains: These trains make stops at many stations and take 2 ½ hrs – 3 ½ hrs to complete the journey to Kandy depending on the number of stops they make. Types of classes available depend on the train. Please refer to the train schedule below to know available classes on each train. ICE – Intercity Express. These trains have observation saloons which are considered 01st Class compartments. * The train turns at Peradeniya junction (10 minutes away from Kandy). There is a transit train available to Kandy from there. Tickets can be booked via counter number 17 at Colombo Fort station or at Kandy station. There is no way to book tickets online directly as of yet but there are websites such as VisitSriLankaTours who’ll book it for you. Hope this information helped you, otherwise kindly leave a comment and we’ll get back to you. Since Kandy is a major city there are buses available from major cities around the island. 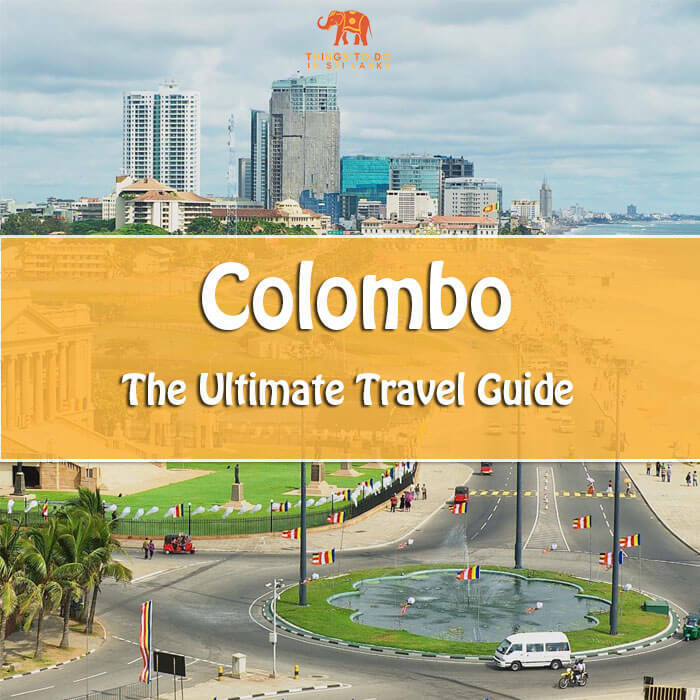 Including but not limited to Colombo, Negombo, Nuwara Eliya, Galle, Matara, Anuradhapura, Dambulla and Polonnaruwa. Buses take longer than the express trains due to traffic congestions. Direct buses are available from Katunayake airport hourly to reach Kandy (route No 245). It will take about 3hrs to reach the destination. The cost of AC buses is obviously higher than the Normal ones and they are faster. Leg space is pretty limited in AC buses and mid-sized luggage is all you can carry in here. Depending on the luggage size you’ll have to pay for an extra seat to keep the bag. Normal buses have more leg space but seats are not guaranteed. Hundreds of properties are available to stay in Kandy, Including Luxury resorts to homestays and hostels. Staying close to the city would be beneficial as major attractions are located at the center of it. For budget travelers there are many cheap guest houses are available at Saranankara road (To the south of the lake). Since the climate is pretty comfortable in Kandy you won’t need AC rooms, a room with a fan would do nicely. 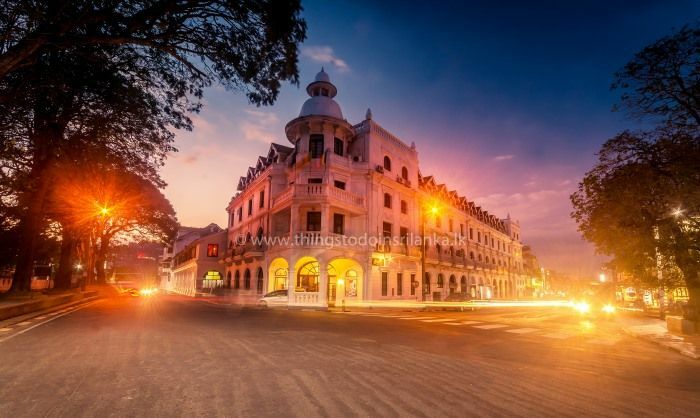 For luxury travelers Queens Hotels sit amidst the heart of the town which is considered one of the oldest hotels in Sri Lanka. (160 years). Few other luxury brands like Cinnamon Citadel, Earl’s regency, Amaya Hills and Mahaweli Reach serve splurging visitors to the city. Kandy affords a mild temperature in the range of 22 – 32 0C (71 – 89 0F) throughout the year. Hottest months are March, April and May. Coldest months are December, January and February. Chances of rain are also higher from October to December. July is the busiest time period in Kandy because of the Kandy Esala Perehera (procession). Hotel prices are sky high this month and also in August and January. If you’re looking for deals, March is the best month to travel when it is less crowded and the weather is warm.